We want to praise God and thank all of you who have helped through your prayers and funds towards the Redemption In Christ Church (RCC) building project. 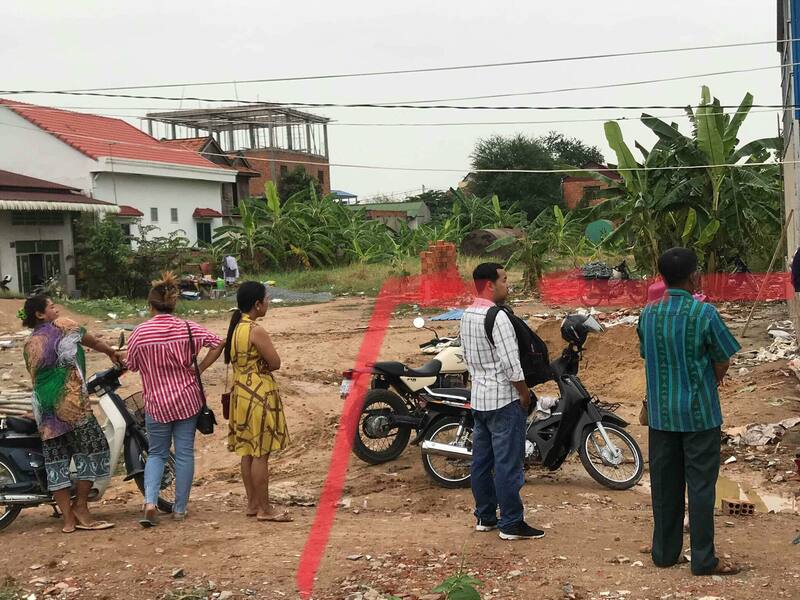 We have recently purchased the land and are currently working with a local architect to help design and construct the building that will be used for the church and dorms. Please continue to pray alongside RCC as they make this big transition. 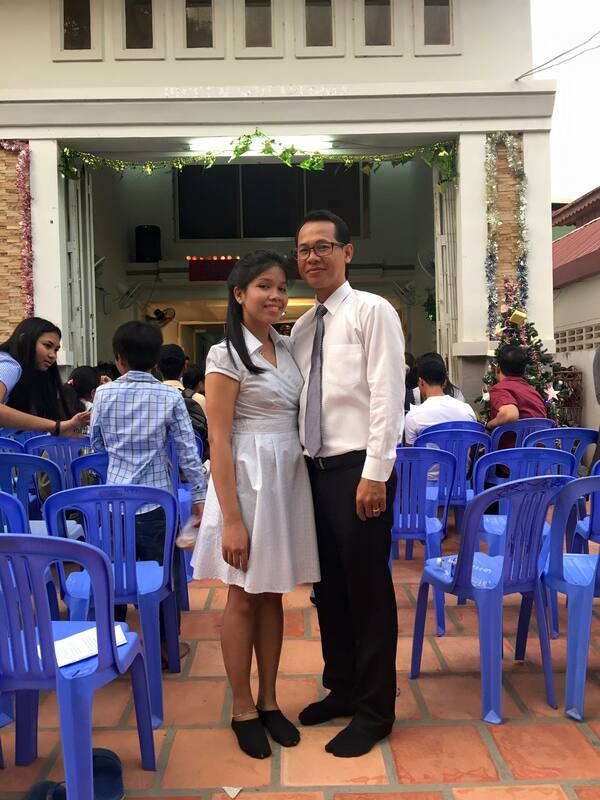 Transition – The new church site will be in a different section of Phnom Penh. 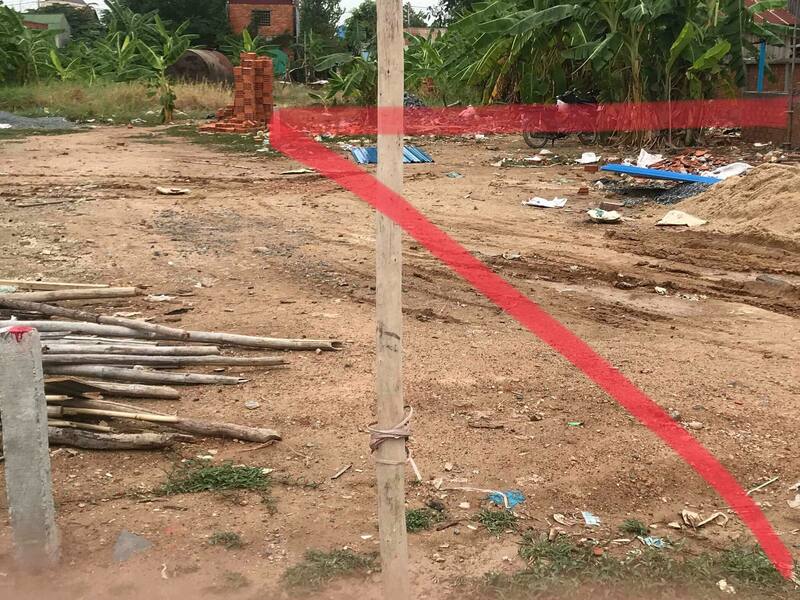 We hope with the purchase of its own land, we hope there will be more stability to build a continued community but please pray for this transition. 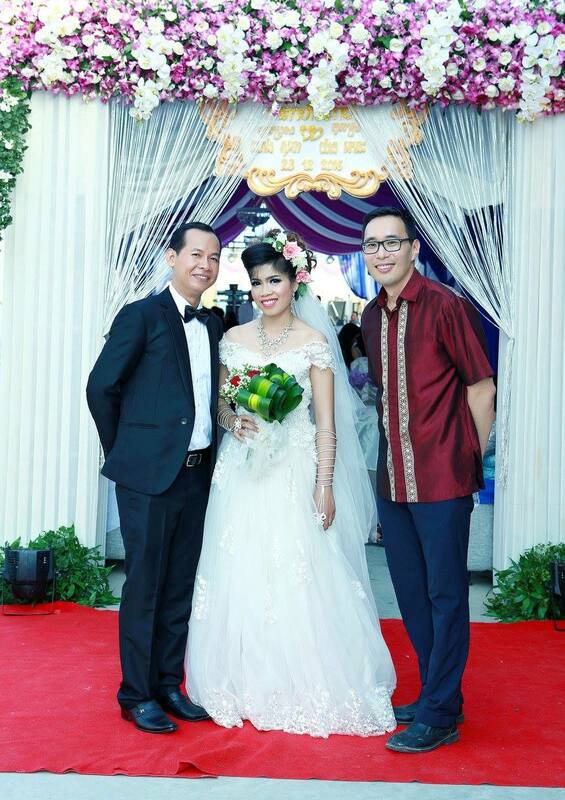 The relocation is in a different area of Phnom Penh. Most members are unable to move. Please pray for wisdom in dealing with these changes. Outreach – RCC has already begun outreach activities in the new area. The challenge but also the wonderful opportunity is this land is located on railroad tracks. One side of the tracks are the poor while on the other the more wealthy. Pray for wisdom and leading in knowing how to reach and bridge people of a diverse demographics. Pray for spiritual protection and that God would use them to be a light in the area. Pastors & Family – We’ve noticed our pastors and families go through a lot of stress, challenges and spiritual warfare. 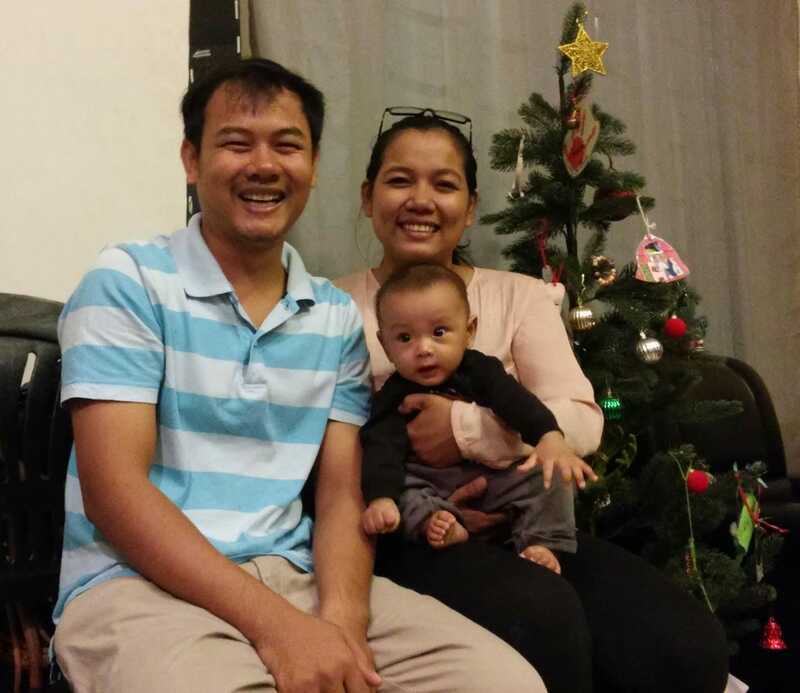 Please pray for Pastors Hong & his wife, Ratanak, and Pastor Pheakdey & his wife, Kunthea, and son, Nathaniel. It’s great to hear from you and I’m excited for the new church building. 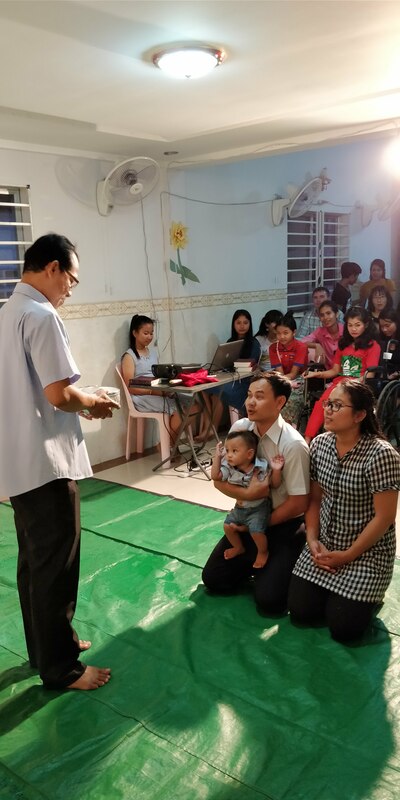 I’m sure it has its share of stress, but it’s encouraging to know that God is making the church a more visible presence in Cambodia. Happy Mother’s Day to you! I hope you are doing well. Life is busy with us with me working full time and baseball making life miserable, I mean exciting. 🙂 Megan has been in a cast for about a month now and a couple more weeks to go. Noah is my steadfast Noah, but his preadolescent hormones are making me crazy with his talking back and constantly questioning everything. Jeff and I are doing well. I think church is going well 🙂 Please let me know how I can pray for you and the family. Tell Paul I said hello and I hope the boys are thriving. Praise God! I was hoping to get our church involved in the financial support of this project but looks like we’re a few steps too late. I will definitely pass along the prayer requests. Happy Mother’s Day Susan! I love you and I miss you!